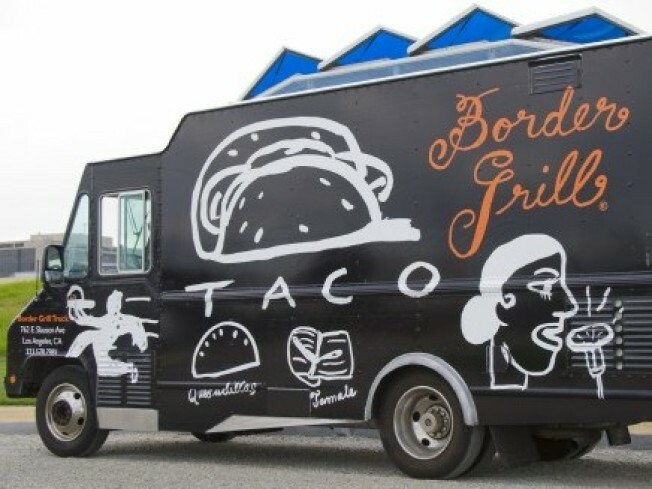 The Border Grill truck got the national news love on November 15th, 2009; find it on Twitter. The LA food trucks have been in our hearts (and stomachs) for, well. Years now, but when national news takes note, we feel a swelling of local pride. Can you feel local pride over a foodstuff you only eat? That you don't, yourself, make? We think so. Question: Can all five be enjoyed in one day? We're sure someone has a Twitter challenge going already.